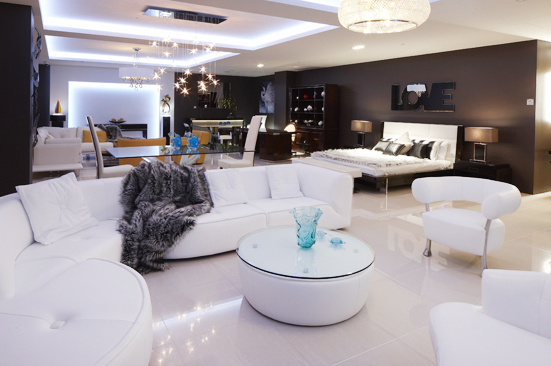 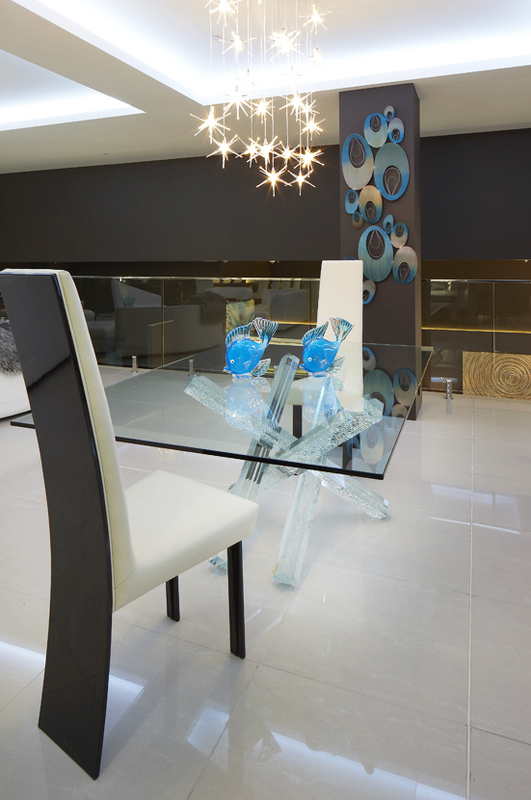 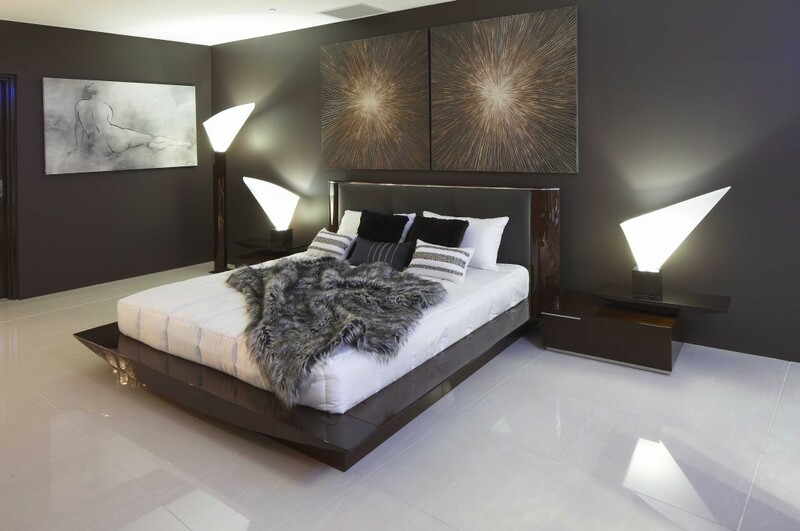 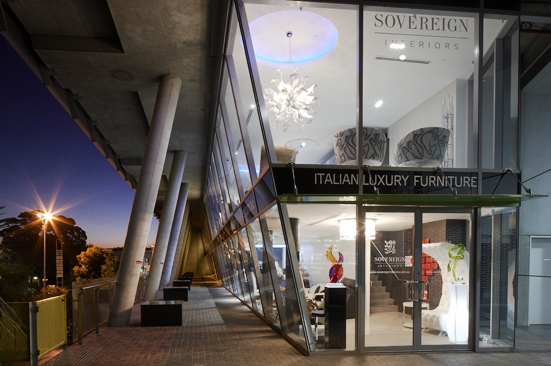 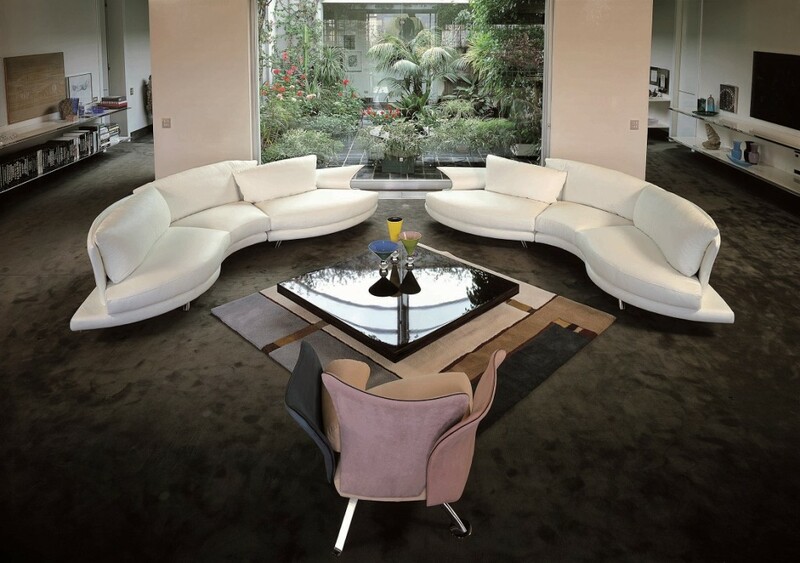 Sovereign Interiors have recently opened its second luxury showroom in the heart of Alexandria, Sydney. 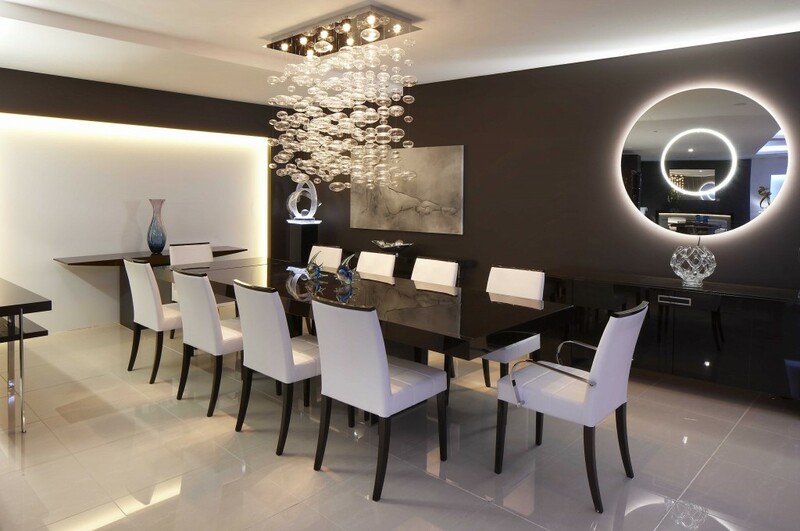 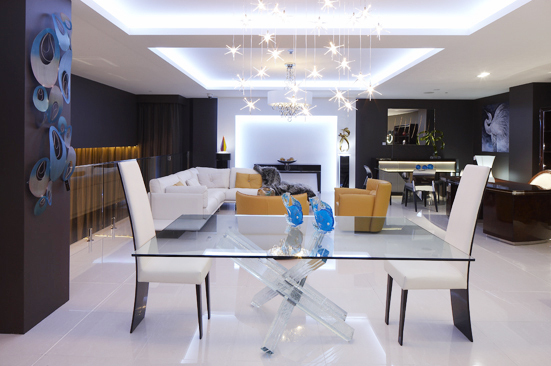 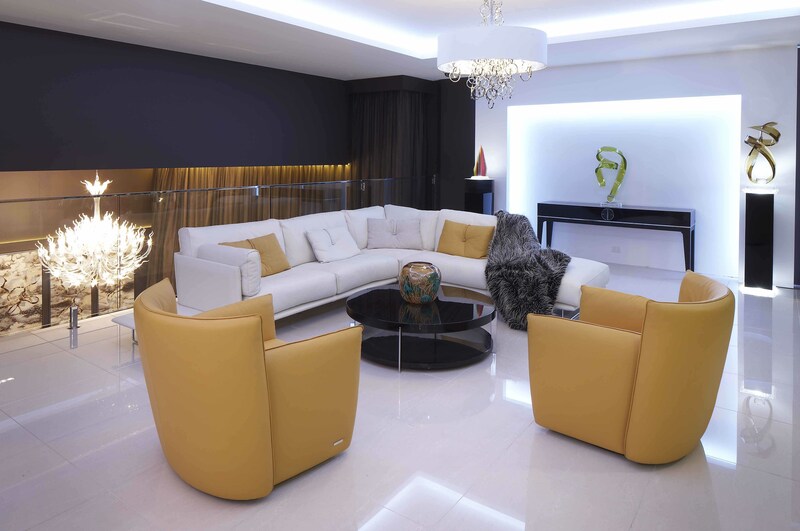 “We’ve been successfully trading on the Gold Coast for 15 years, and have an extensive Sydney client base having furnished many luxury private residences here.” advises Managing Director of Sovereign Interiors, Wayne Scrooby. 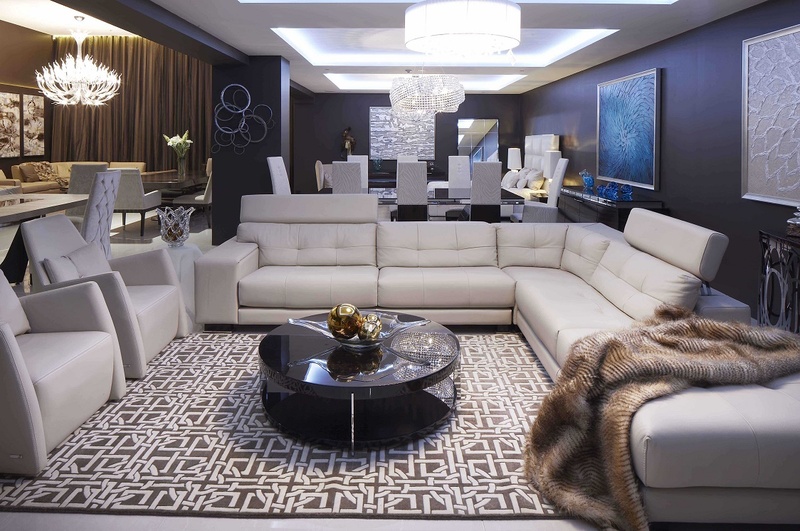 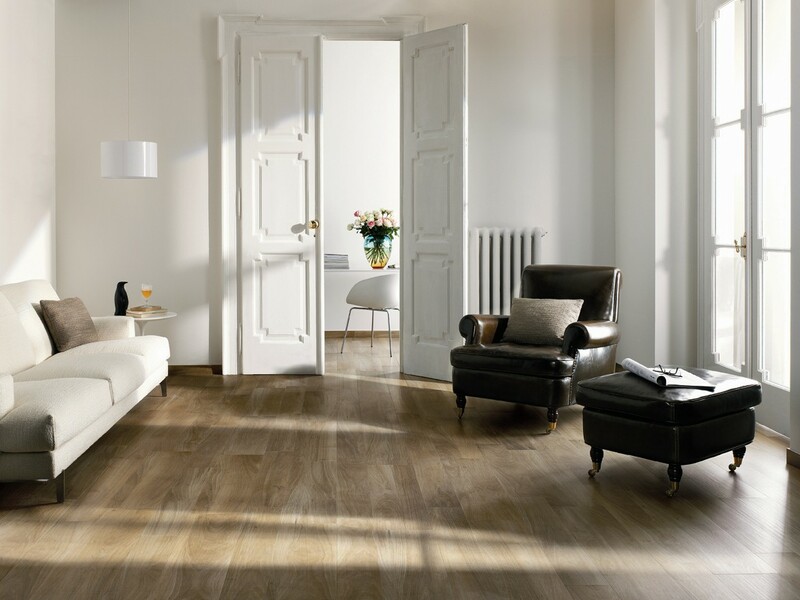 “Our Sydney clients frequently asked when we would open a showroom here, so it was a logical progression for us”. 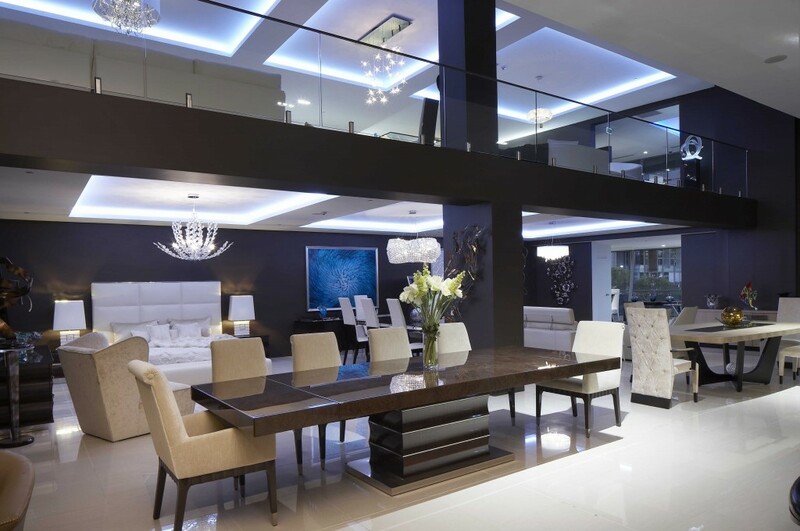 The new two level Sydney showroom in the heart of Alexandria, extends over 600sqm and showcases some of Italy’s most prestigious and luxurious furniture, lighting and accessories. 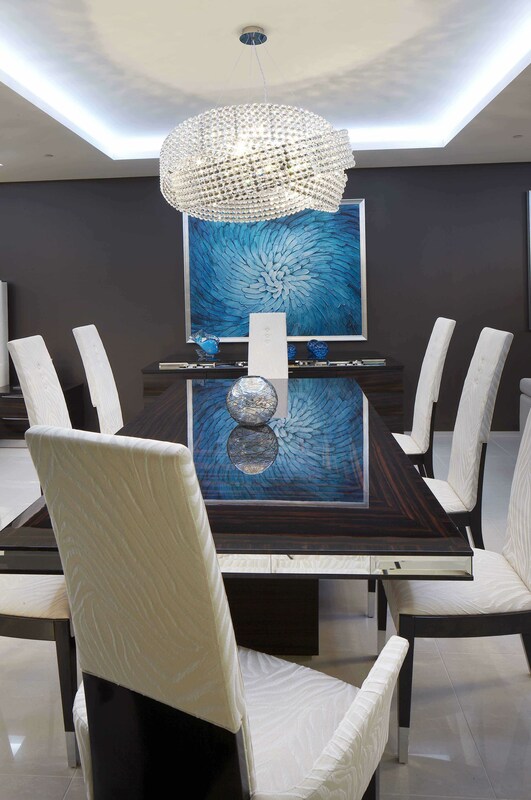 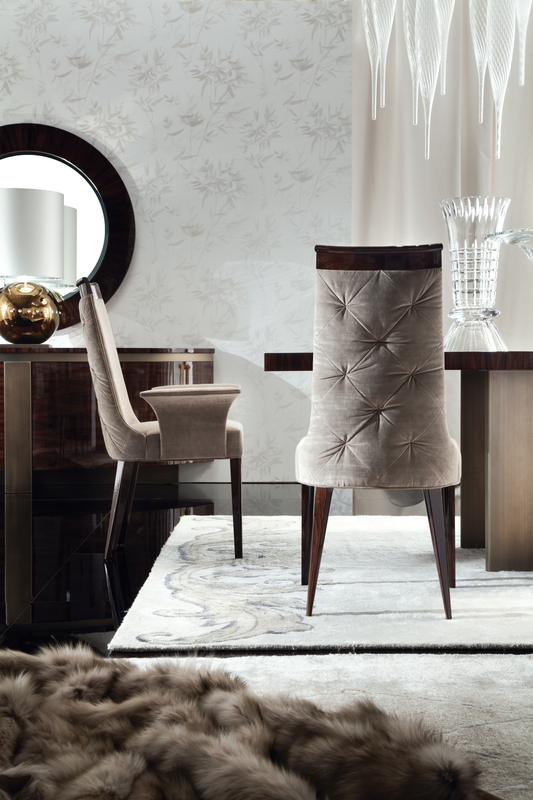 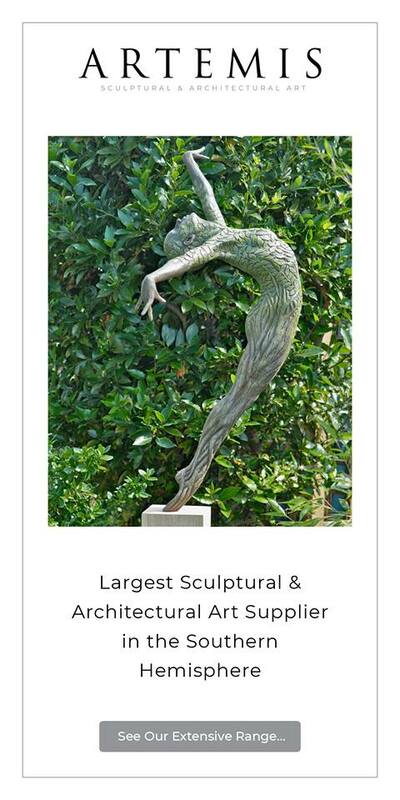 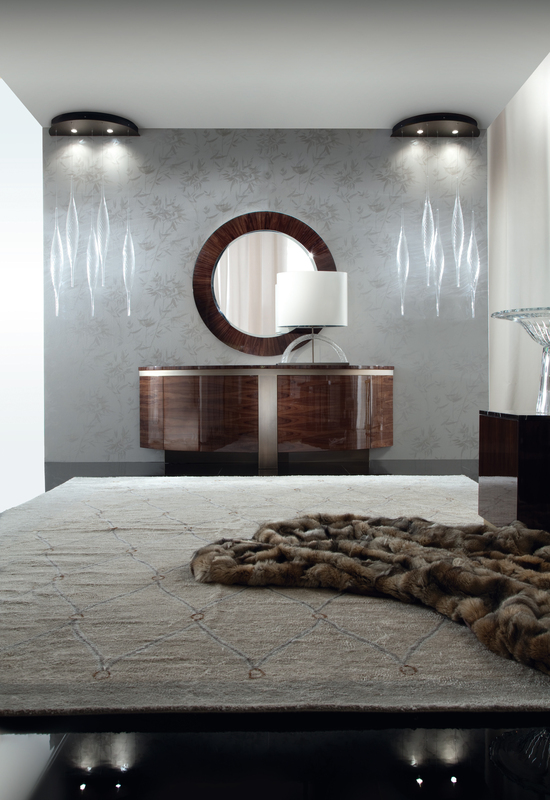 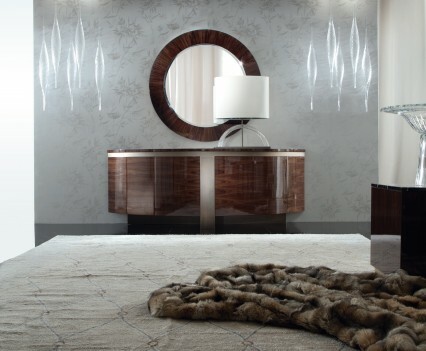 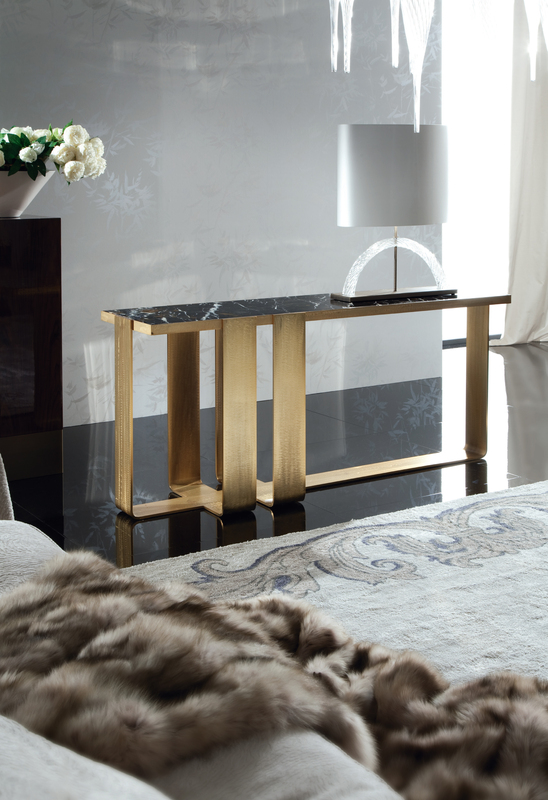 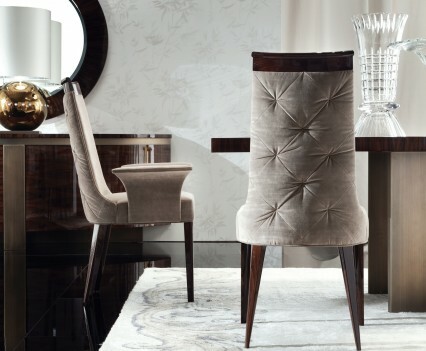 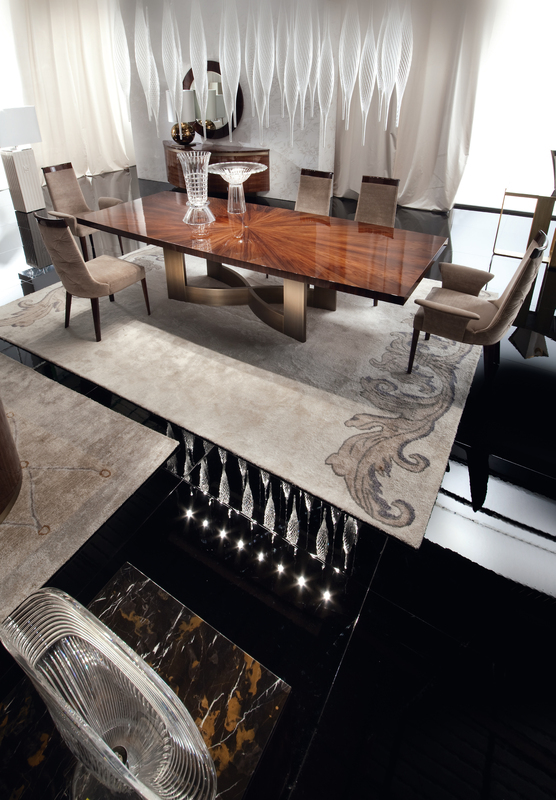 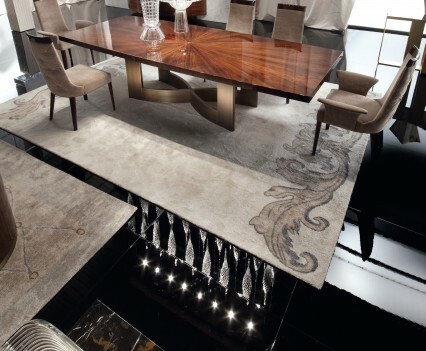 The range is a balance of the latest cutting edge European designs to more classic pieces, however representative of the exceptional quality and craftsmanship that Sovereign Interiors aspires to. 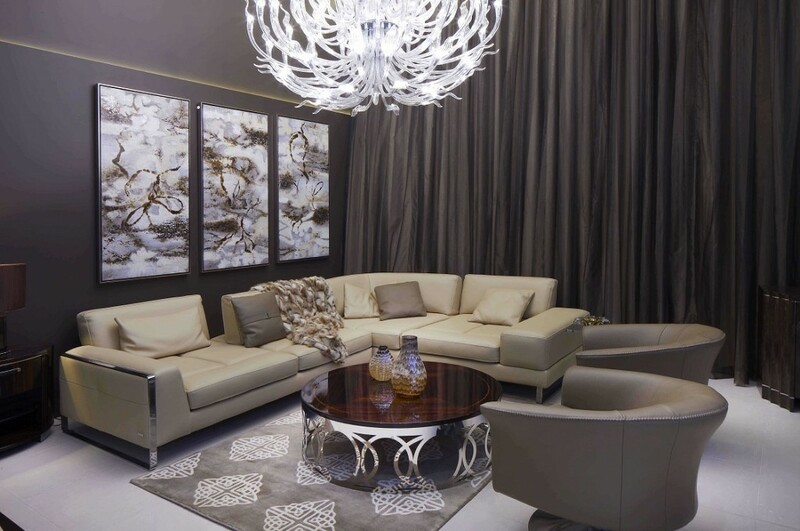 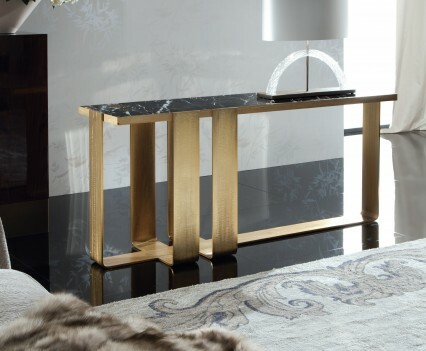 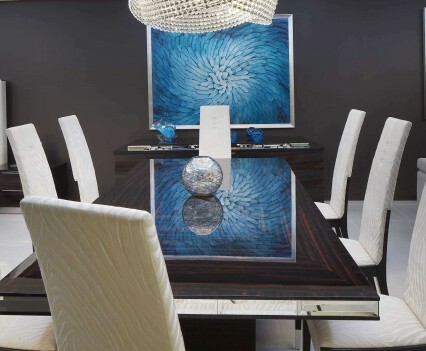 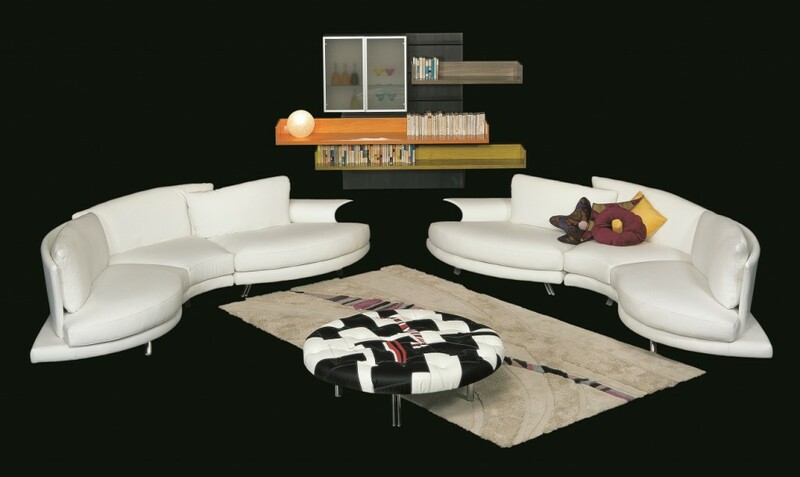 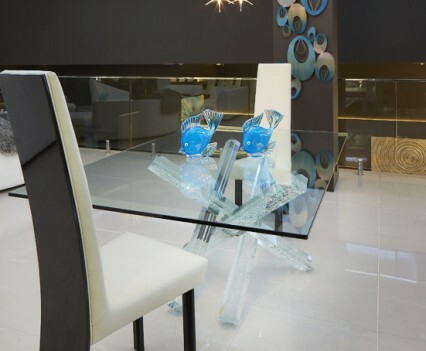 With the expertise of the qualified staff to assist, finding showpieces for your home will certainly not be hard thanks to this fabulous new edition to Sydney’s designer furniture offering.